With comfortable, warm Powerfleece, the 2117 of Sweden Tunhem Jacket works as a stand-alone outerwear piece or a mid-layer. 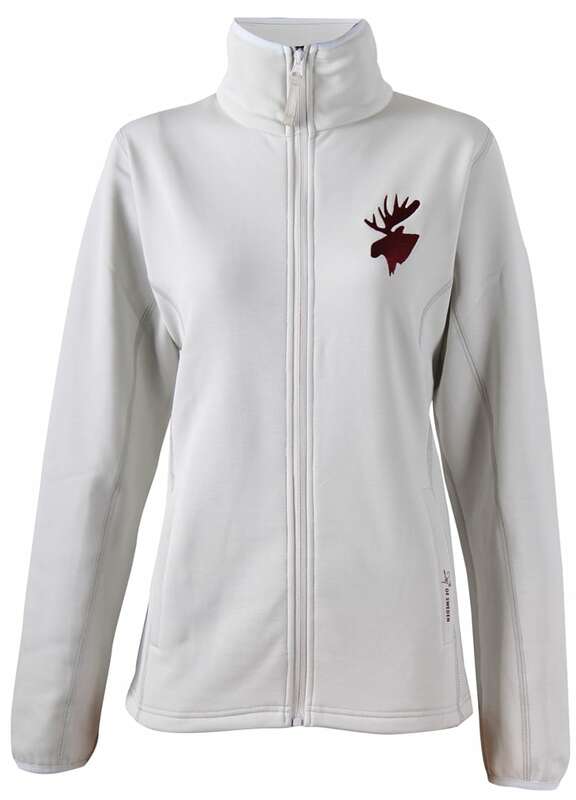 Wear in the chalet, on your hike, or even just every day! DWR treatment gives you added protection and stretch in the fabric allows you to move easily. 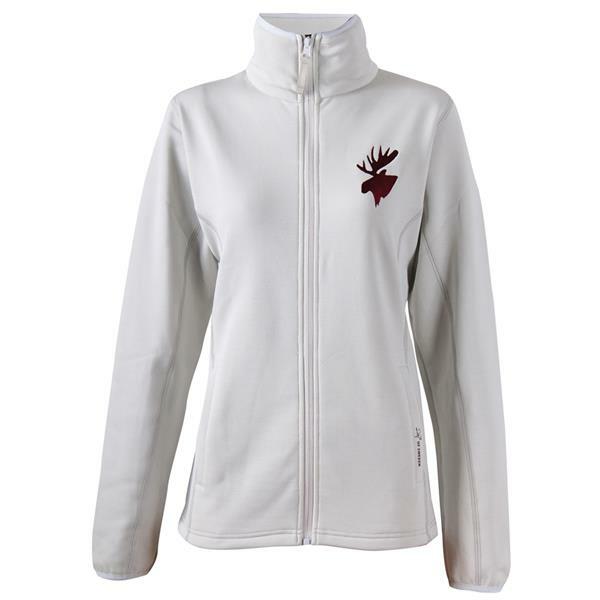 Great for the woman who love the outdoors with an embroidered moose on the left chest. 2117 of Sweden design and produce high quality sportswear with a clean Scandinavian design and generally run small. If you are between sizes, consider buying a size larger.